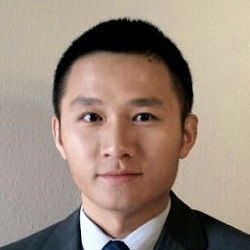 Dr. Chang Liu is an Assistant Professor of Finance. He teaches an undergraduate business finance course and investment courses at both undergraduate and graduate levels. He is a member of the Financial Management Association International (FMA). His research mainly focuses on corporate governance issues related to boards of directors and institutional investors.